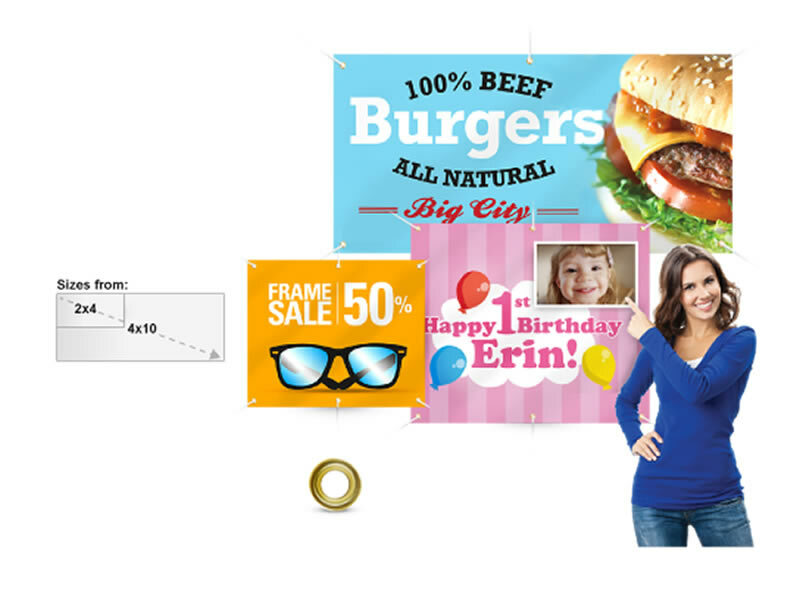 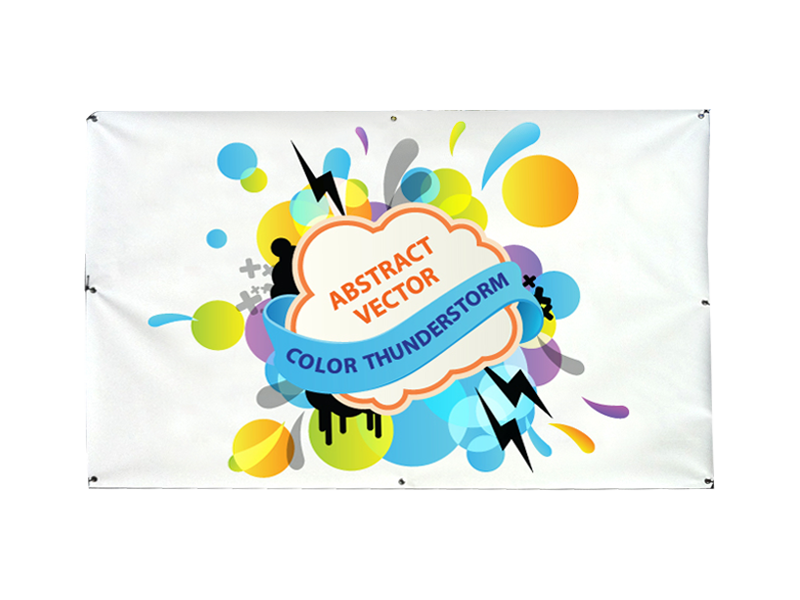 PVC Banners are perfect for advertising and signage. 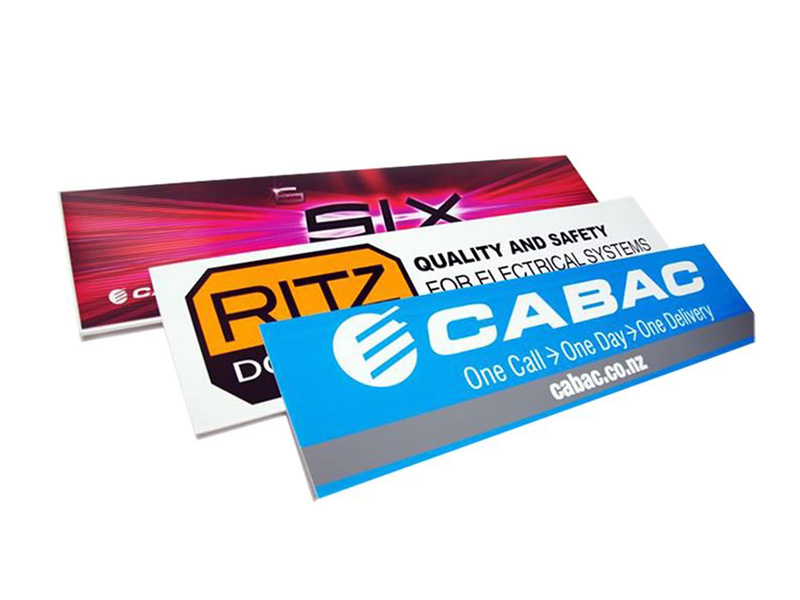 They can be used in all kinds of places and are amazingly durable for using in outdoor environments. 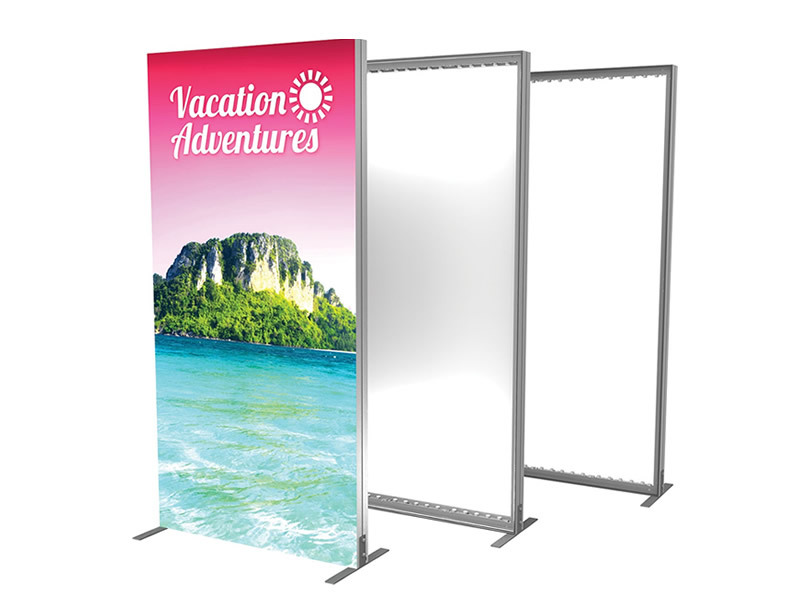 It is commonly used for Expos, Business deal promotions and other private events, such as birthday parties. 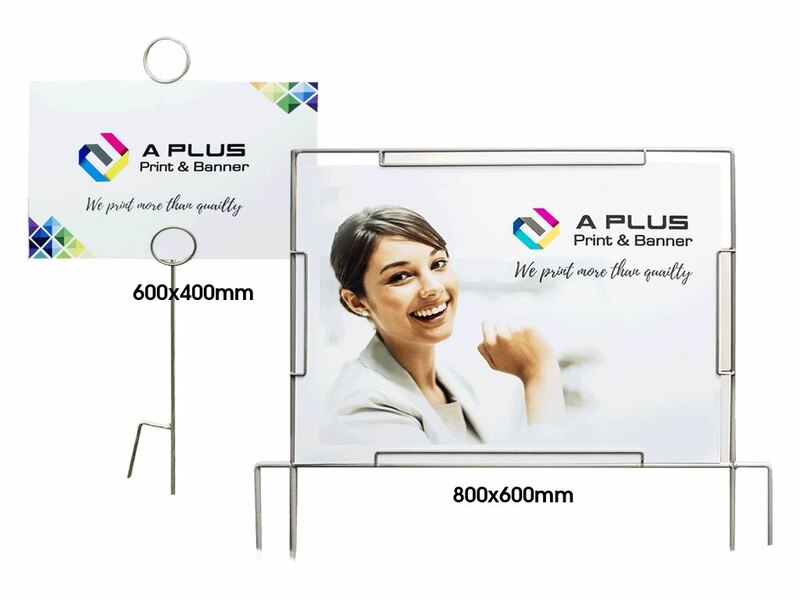 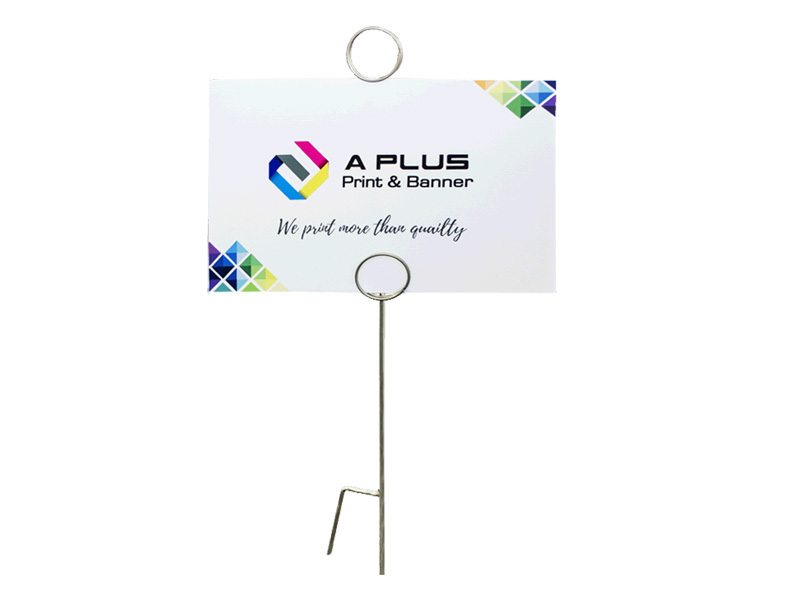 This 510gsm premium PVC Banner is economical and can be packed easily, more importantly it can be re-used for the same future events!